If you’re looking for the latest designer fragrance, you won’t find it at SIFR Aromatics. What you will find are gorgeous, uniquely shaped bottles that house a myriad of scents, all lovingly handmade by owner Johari Kazura. Named after the Arabic word for ‘zero’, SIFR represents a new beginning for Kazura, who was attracted to the concept of nothingness and emptiness, which he says is ideal for evaluating scents without distraction. 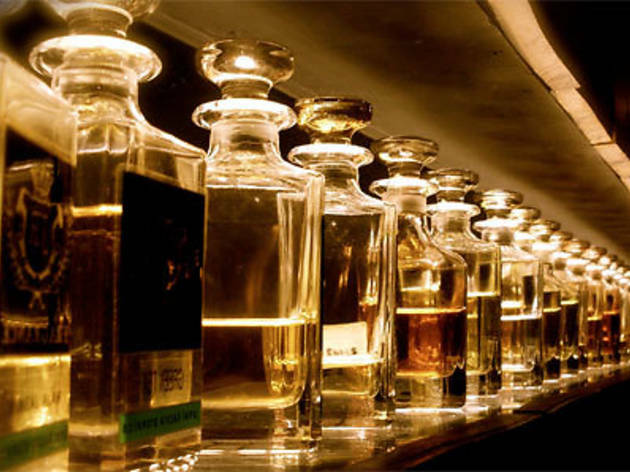 Far from your ordinary, run-of-the-mill perfumery, the shop offers a unique, customised approach that begins with Kazura asking several basic questions, such as for whom, and for what occasion the perfume is intended, and whether the wearer has any favourite scents. He then introduces a range of ingredients to the client to get a feel for what they’re looking for. Using a mix of natural and synthetic ingredients, Kazura doesn’t ‘subscribe to the idea that anything synthetic is bad and everything natural is good’. 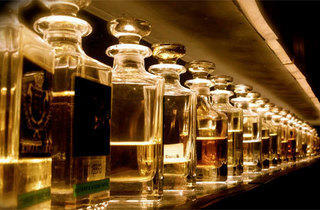 He acknowledges the convenience of inexpensive synthetics, as well as the beautiful complexity of natural scents. From time to time, Kazura receives unusual requests, such as ginger in a fine perfume, but they lead him to new, adventurous ways of blending ingredients. That helps him keep up with changing times, since there is no typical customer at SIFR. His patrons range from bright-eyed, globetrotting 18-year-olds to seasoned travellers in their sixties who have been exposed to niche perfumes around the world.